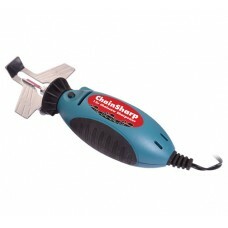 The Portek ChainSharp 12v Chainsaw Sharpening Kit lets you sharpen chains on-the-go. 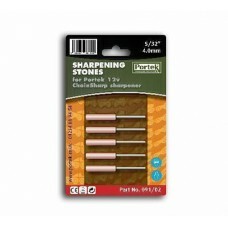 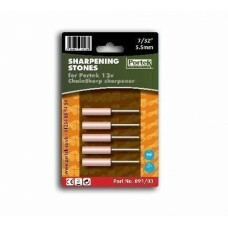 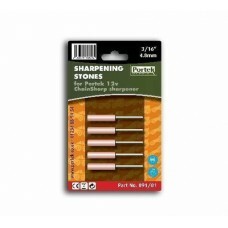 This handy and ..
A 5 pack of replacement sharpening stones for the 12v Portek ChainSharp chainsaw sharpener.3/1..
A 5 pack of replacement sharpening stones for the 12v Portek ChainSharp chainsaw sharpener.5/32” (sm..
A 5 pack of replacement sharpening stones for the 12v Portek ChainSharp chainsaw sharpener.7/32” (la.. 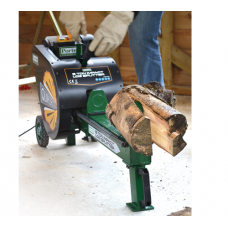 This 7 ton impact log splitter can split wood in under a second, the Portek Quiksplit log splitter i.. 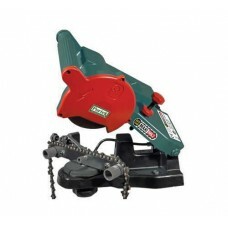 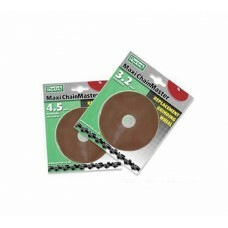 The Maxi Mk2 Electric Chainsaw Chain Sharpener is suitable for all sizes and makes of chain. 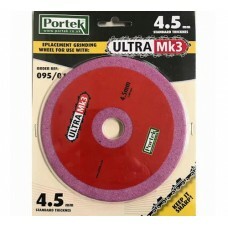 This be..
Grinding Wheel for the Portek Maxi-2 Electric Bench Chainsaw Chain SharpenerIncludes 1 replacement w.. 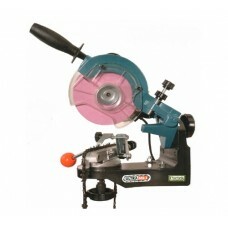 The new Ultra 3 Chain Grinder Chainsaw Sharpener from Portek. 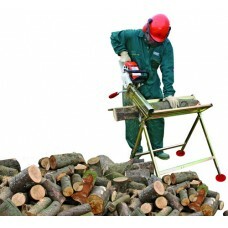 This professional bench-mounted Chain.. 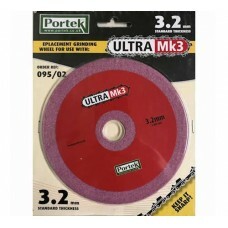 Compatible with the Portek Ultra 3 Chainsaw Chain Sharpener.1 Grinding 3.2mm Wheel included..
A replacement grinding disk compatible with the Portek Ultra 3 Chainsaw Chain Sharpener.1 Grinding 4..